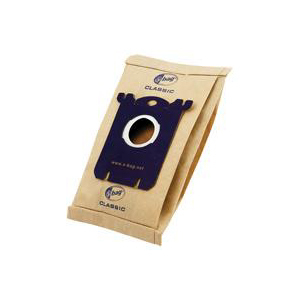 PACK OF 20 FLEECE VACUUM CLEANER BAGS manufactured by Europart. 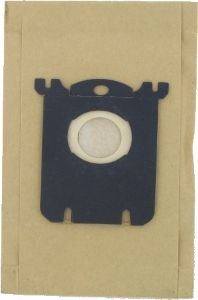 Please scroll down for more items to fit the AEG AEL8870. 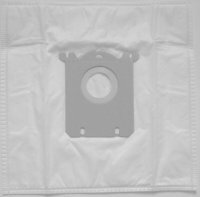 PACK OF 4 FLEECE VACUUM CLEANER BAGS manufactured by Electrolux. 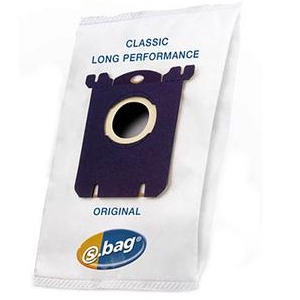 PACK OF 4 FLEECE VACUUM CLEANER BAGS manufactured by Europart. 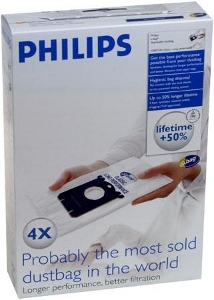 PACK OF 4 FLEECE VACUUM CLEANER BAGS manufactured by Philips. 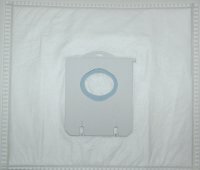 PACK OF 5 PAPER VACUUM CLEANER BAGS manufactured by Electrolux.